Finca Fabian garnacha rosado. 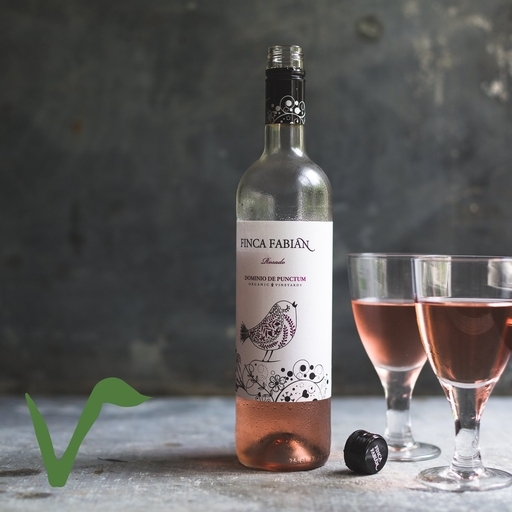 A raspberry pink organic wine, very dry and fresh with a cherry-like bouquet. The Grenache grapes are harvested at night to ensure a consistent, balanced acidity. Good for entertaining – with tapas, pasta, fish or all on its own.